CrossFit Abilene is proud to offer you a month-to-month membership. CFA understands that long-term contracts can be intimidating and life happens. We want you to feel assured knowing the gym you enjoy attending will always be there with open arms when you’re ready to sweat! Not quite sold? That’s fine! We invite you to give our gym a try before you decide. Come to our 9 AM intro class on Saturday to get you started on the basic movements of CrossFit. We’d also love for you to stay after to watch our community WOD at 10 AM and meet some of our current members! The time to take the first step in a healthier lifestyle starts now. Here at CrossFit Abilene we value all members of our community! That includes military and first responders who risk their lives for our country. We also recognize teachers and students (includes high school and university). As a way to say “thank you” to the brave men and women who serve and “welcome” to our students, we proudly offer a discounted month-to-month membership! 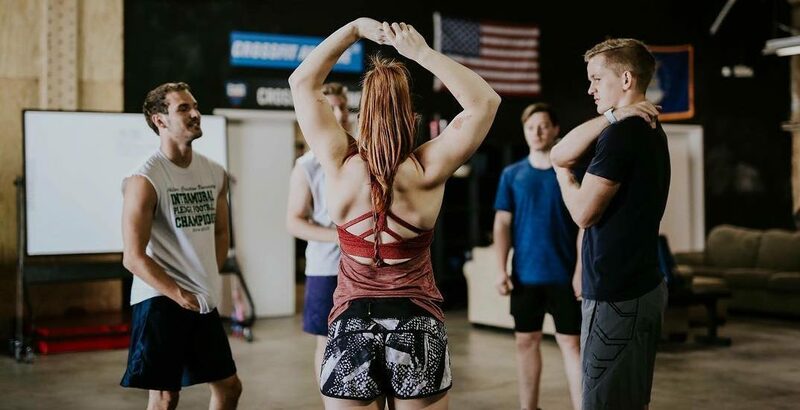 In addition, if multiple members of your family are interested in attending CrossFit Abilene classes we offer special family and spouse rates.